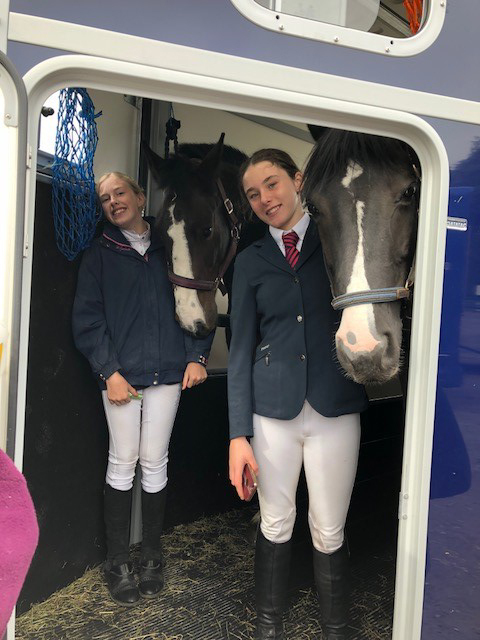 Indus and Vela students, Steph and Aleesha took park in the NSEA Inter-Schools Jumping with Style competition at Bishop Burton College on Sunday 23 September 2018. 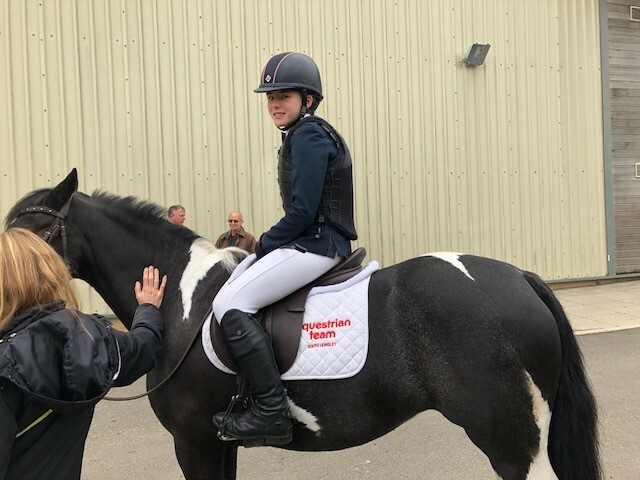 Steph and Aleesha, who are both members of South Hunsley's Equestrian team, performed superbly and although were not placed, represented the school proudly. Our school Equestrian Team is affiliated to the National Schools Equestrian Association (NSEA) who promotes equestrian activities and organises interschool competitions that operate from introductory grass roots level to National Championship Standards. For more information, please click here.